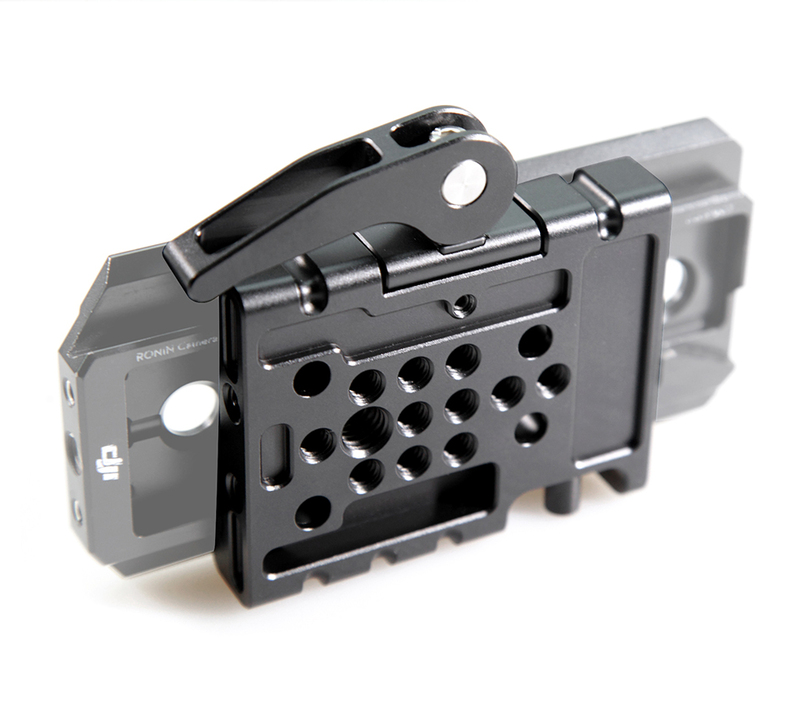 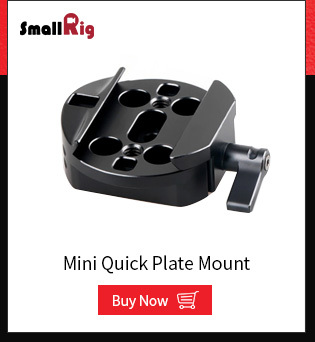 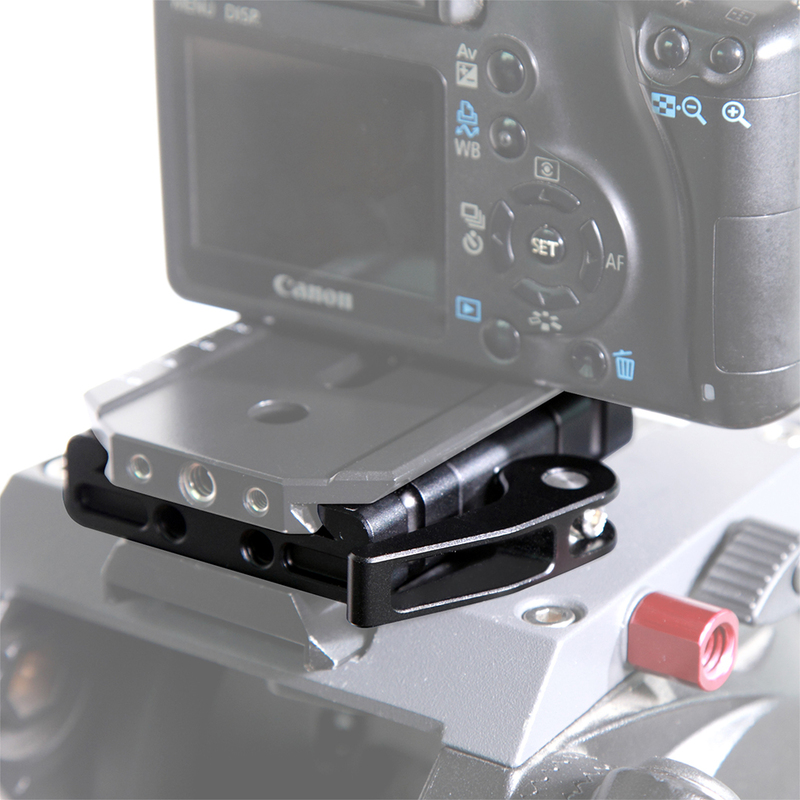 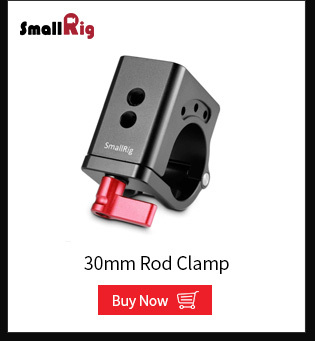 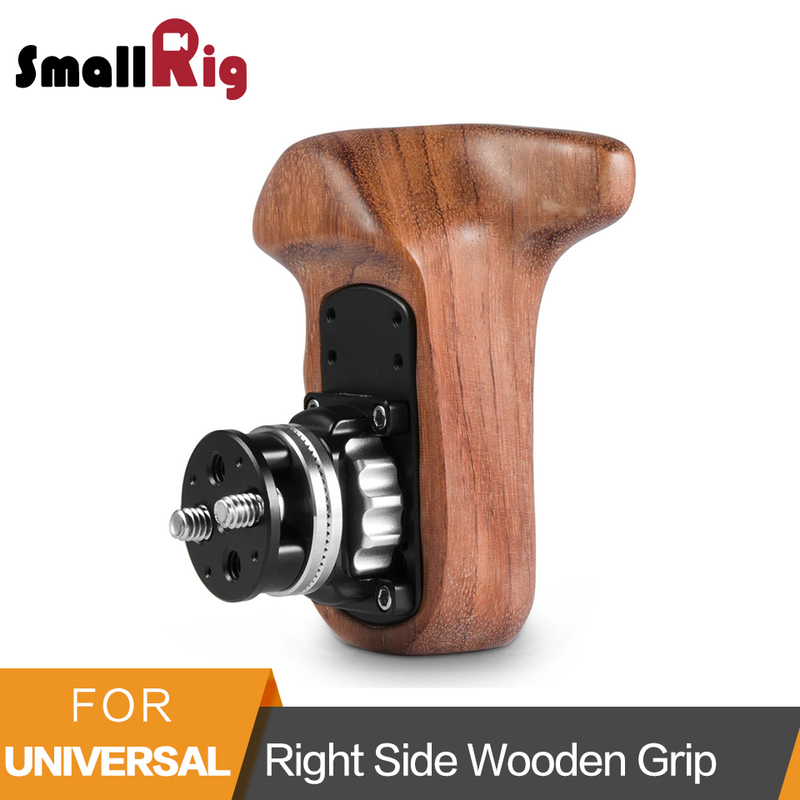 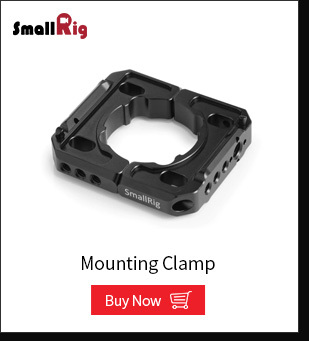 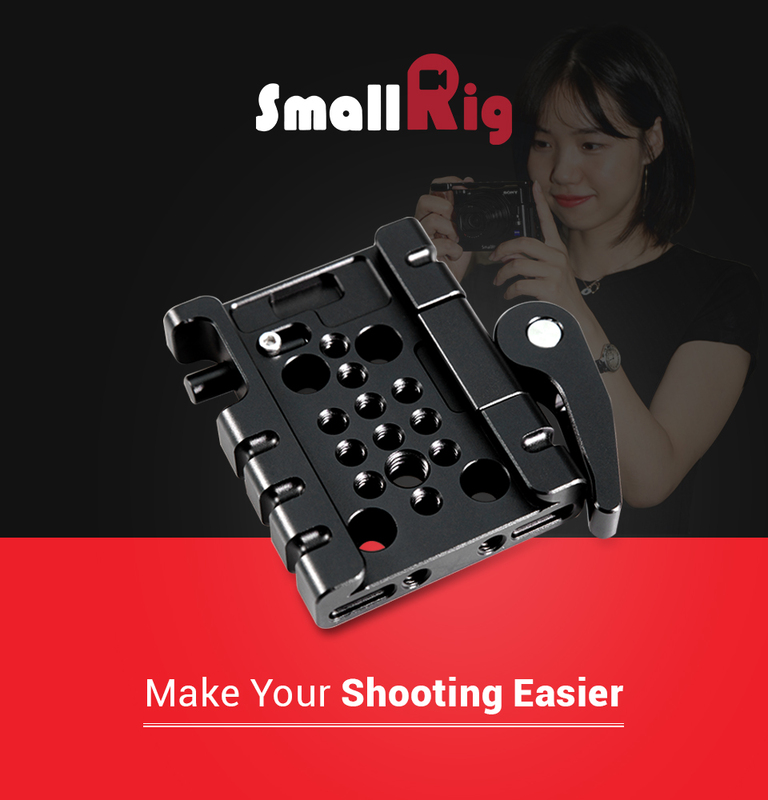 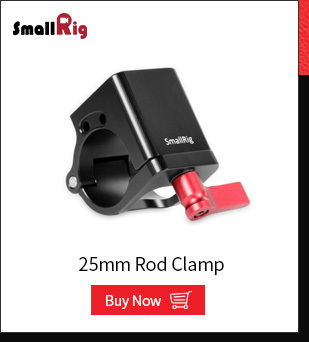 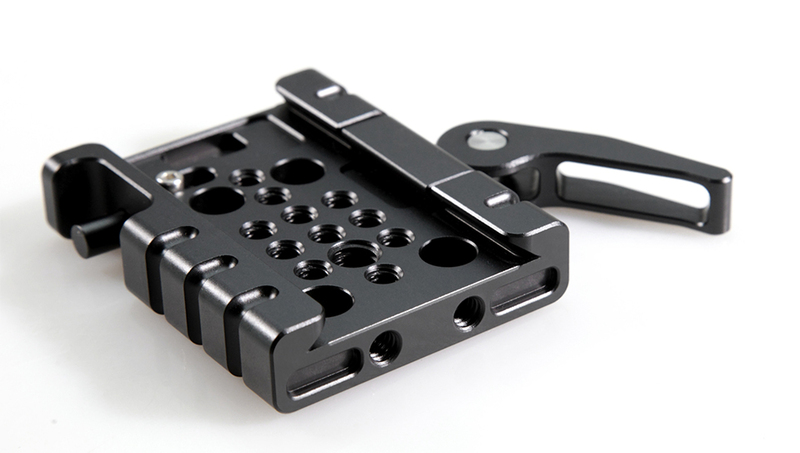 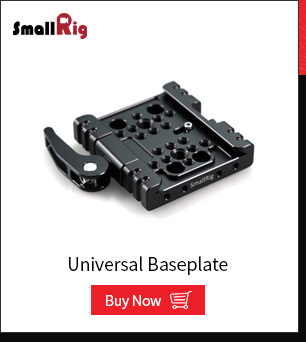 SmallRig for DJI Ronin-M Dovetail Mount 1685 is designed to quickly switch your camera from Ronin-M to any other camera support platform without removing the dovetail or detaching the camera. 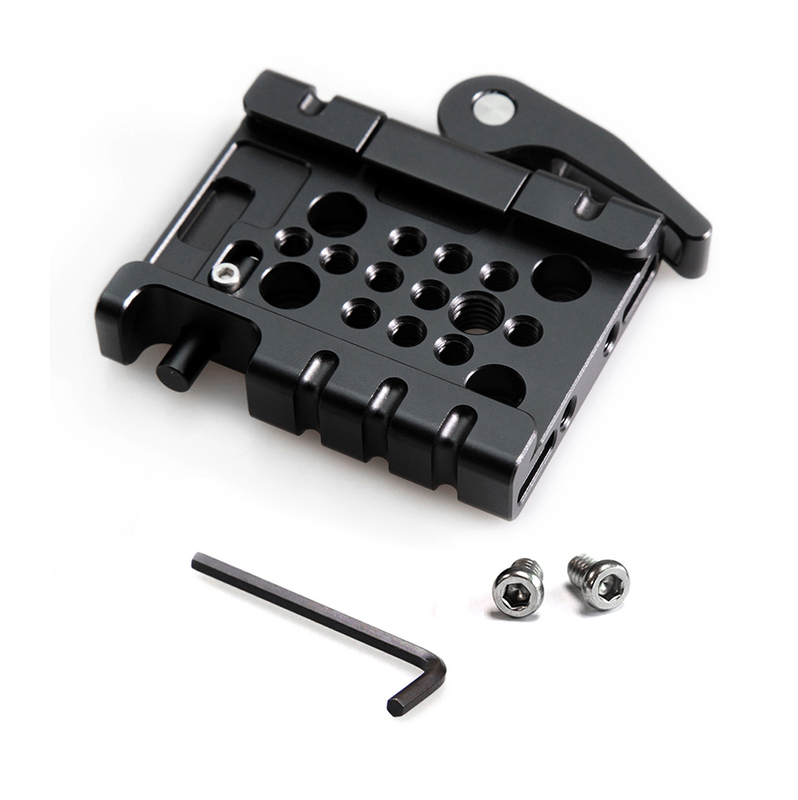 The Dovetail Mount is locked by an angle wrench. 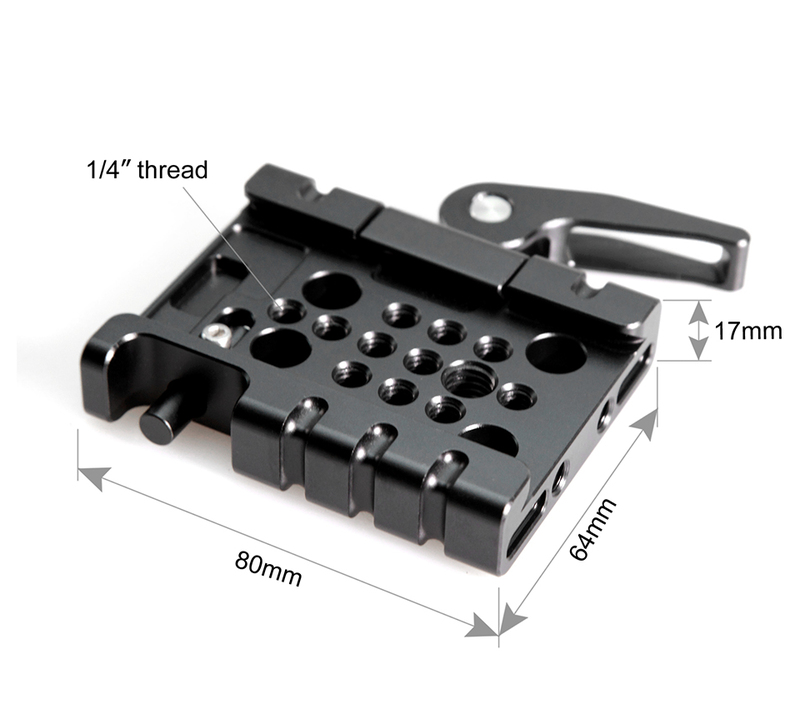 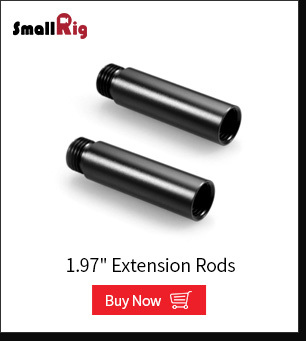 It is provided with 1/4" & 3/8" threaded holes and four counterbores and a safety pin.